This search relates only to the ABMA Accredited Industry Practitioner listed above, for the current calendar year. All ABMA Industry Practitioner Accreditations expire on 31st March each year. Industry Practitioners must undertake mandatory Continuing Professional Development (‘CPD’) and reapply for Accreditation on an annual basis. You may need to request other searches to obtain a more complete history of a particular industry practitioner. The information contained in this search is restricted to that which the ABMA is permitted to disclose on its public records. There may be other information relating to an ABMA Accredited Industry Practitioner not related to the ABMA Industry Practitioner Accreditation process. 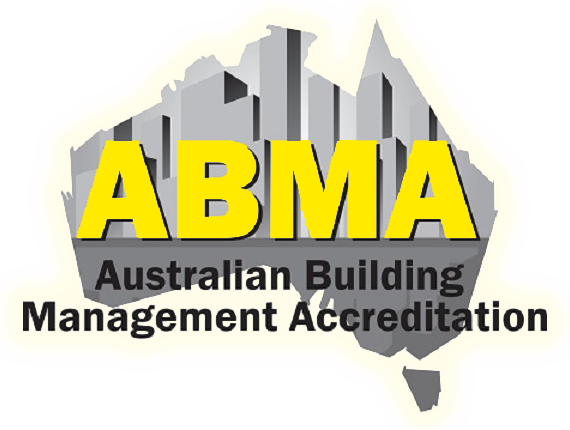 You should also NOT assume that a person who is an active ABMA Industry Practitioner Accreditation holder is not currently an unlicensed trade contractor, an uninsured operator, an undischarged bankrupt or any other status unable to be audited by Australian Building Management Accreditation. Whilst every endeavour is made to ensure that the information in this database is accurate at the time the Industry Practitioner was Accredited with the ABMA, it may not always be possible to maintain the information accurately at all times. Consequently, no warranty is given as to its accuracy and users of this facility should not rely upon it. If a guarantee of accuracy of information is required, a Certificate of Accreditation should be obtained from Australian Building Management Accreditation. UIN is the ABMA practitioner's unique ID code. Enter the first few letters of the Business Name or Practitioner Surname. Note: The accreditation period runs 1 April through 31 March. ©2018-2019 Australian Building Management Accreditation All rights Reserved.